For this episode, I spoke about the Ghost in the Shell launch project and the hilarious Gundam ACE, Origin hoax. 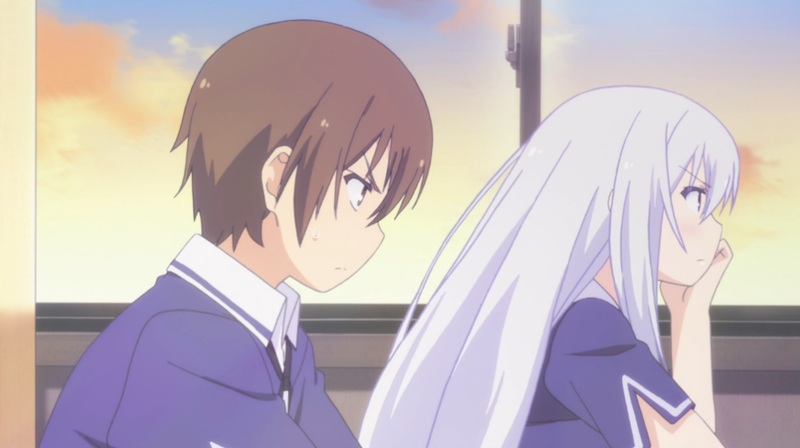 And then I go on a rant about my first impressions on Oreshura. This is also episode 40. Hey guys, happy new years… even though its February. Today is a news episode where I just talk about the AKB48 scandal. I guess there was more I could say on the issue, but it was getting fairly rant-y so I just switched over to talking about the new Gundam Unicorn trailer. Although it’s probably already something that can be assumed, I am totally excited for March 22nd. Then I speak of the new Gundam AGE project that got the greenlight. I end the show talking about the Meloetta event. 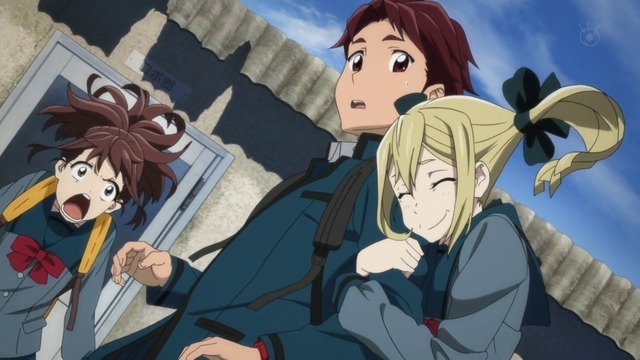 You are currently viewing the archives for February, 2013 at Daily Anime Podcast.